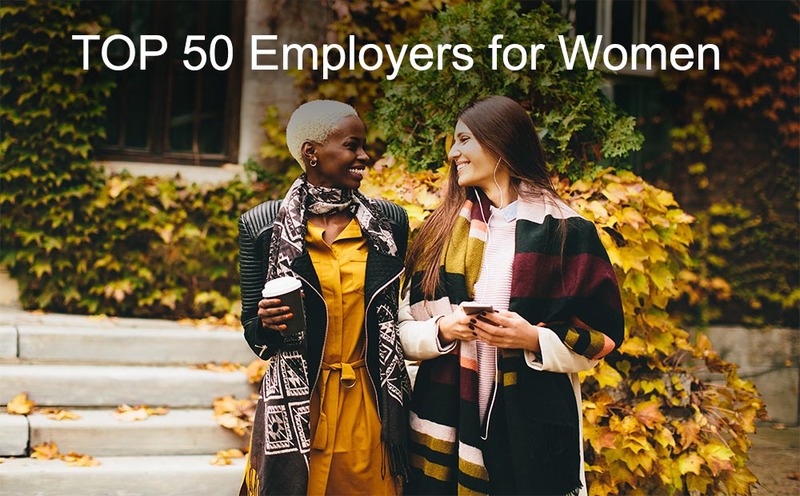 The TOP 50 Employers for Women list provides a useful framework and guide for women seeking to research and compare company performance when it comes to supporting women's careers. And while TOP 50 entrants have varied annually since its inception back in 2006, one constant has been the high level of interest in the list from female candidates and industry. The reason Where Women Work founded the UK's TOP 50 list way back in 2006 was to provide an insightful source of reference for female candidates - whether interns, graduates, experienced professionals, women returners or senior executives. Operating as the world's first company comparison website for female candidates, we identified the need for a robust, reliable and reputable source of information to guide and inform women's career choices. The list was the first of its kind in the UK and has grown from strength to strength for well over a decade. Each year, we conducted robust assessment of the practices of private and public sector organisations to identify and celebrate best practice for recruiting and advancing women. Back in 2006 the social media landscape was minimal, and there were few female-focused career websites and communities like Where Women Work. Fast forward many years, and today the female recruitment marketing arena is very different. Furthermore, many exciting top employer lists now exist worldwide and there continues to be a constant focus on progressive employers. Today, 150 different organisations have been celebrated for their support for women in the workplace via the TOP 50 list. Right from the start, Where Women Work always ran the list alphabetically, rather than as a ranked order list, because different organisations appeal to women for varied reasons. How could we possibly claim that one organisation is best for all women? The list still continues today to be a non-ranked, alphabetical to enployers list. The Times TOP 50 Employers for Women list features top employers in the UK who actively work to recruit, retain, develop and progress female talent in exciting and innovative ways. When we first chose and approached The Times back to pitch our TOP 50 idea as we looked to invite them as sole media partner, The Times held strong resistance and scepticism to such a "female-only" orientated list. But as the years passed and demonstratable interest grew in our TOP 50 initiative from employers, as did the significant advertising revenue we generated and secured for The Times, the TOP 50 list grew not just to be an excellent source of reference, but a prestigious annual award honouring and recognising progressive employers. Each year, we invited entries fom across industry - and successful casestudies were published in our annual TOP 50 supplement in collaboration with The Times newspaper. We also held an annual event to honour TOP 50 list entrants and to share best practice. Is your organisation interested in reaching and engaging women as candidates or customers? Contact us today for a discussion about our extensive work worldwide.